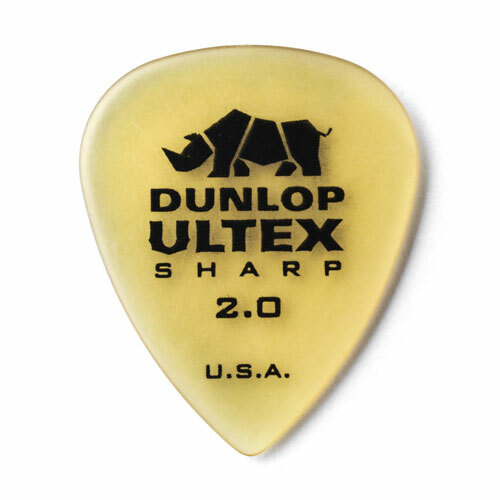 Ultex Sharp has a rigid body that tapers into a thinner, sculpted tip for greater control and speed. The pick's seamless, contoured edge offers a variety of playing surfaces and tones. More like playing with bone instead of plastic, or so I would imagine.